JiffPom (@JiffPom) is proudly (I imagine) sitting atop a throne of 8.5 million Instagram followers. To put this in perspective, an “Insta-famous” dog has more followers than Apple, Amazon, and Microsoft combined. 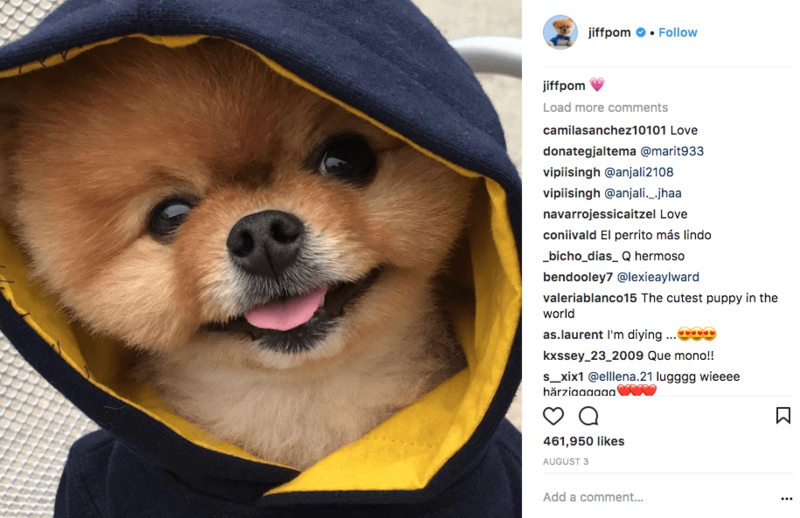 If every major soda brand combined their Instagram follower counts, JiffPom would still beat them by over 3 million. Samsung and Facebook? Don’t make JiffPom bark. These are some of the top brands in the world. If they can’t compete with the likes of an Insta-famous animal, what hope do the rest of us have? Luckily for your local business, succeeding on Instagram is not just a simple matter of counting up followers; it’s about engagement. That’s what leads to conversion and sales. The challenge is generating those followers and producing Instagram content worthy of their engagement and subsequent business. This guide is full of 11 tips that you can use to successfully promote your local business on Instagram, generate engagement, and stimulate sales. Instagram, like any social media platform, is a community. 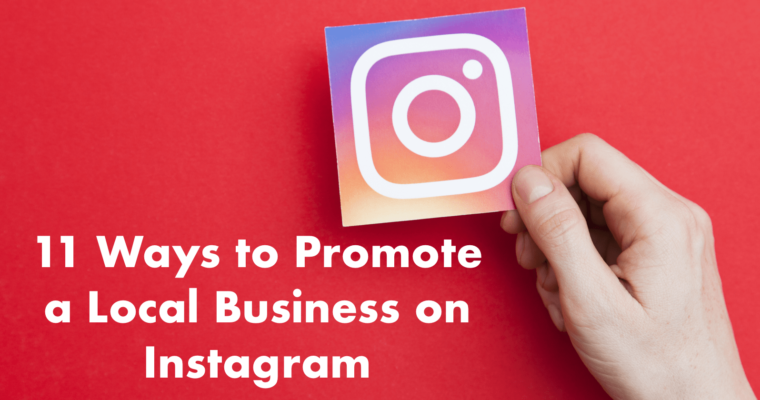 Just as your business is a valuable part of your local community, you also want to showcase that you are a reputable and valuable member of the Instagram community as well. This will help you earn followers eager to engage with your content. Posting great images or videos is not enough! To establish your reputation in the Instagram community, you want to follow influencers and other brands (even direct competitors) and join the conversations they’re starting and interact with the content they are producing. You must spend engagement to make engagement! And, when your followers create conversation in the comment section of your posts, actively join those talks and respond to questions, concerns, praise, and other sentiments. Not only do they shout out who took the photo, but they also respond to a comment asking about the potted cactus by tagging another local business in Columbus. You can strengthen your businesses’ reputation on Instagram and your local community by routinely reposting content published by your local followers, other businesses in your area, and any local celebrities. Not only will that individual feel great that their own content is being featured by your business, but other followers will take notice. 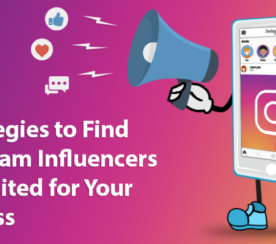 They may mention your “shout out” on their Instagram page, which will help you reach their followers and even more people in your local community. Win, win! When you share content created by real people, it makes your brand seem more approachable and humanized as a valuable contribution to the community. In other words, your company begins to feel like a friendly neighbor, rather than a business after sales. This strategy is not only effective at creating a stronger reputation in the community, but it also saves you a lot of time creating original, unique content. Just be sure to ask first and tag the user’s Instagram account. Joining Instagram with your business means creating another extension of your brand. While Instagram is a unique platform that can (and should be) used to achieve different objectives from other touchpoints, even your other social media accounts, there should be a sense of consistency across all platforms, especially in terms of the tone and personality set by your brand. Most of your customers follow your brand across many, if not all, of these different channels. 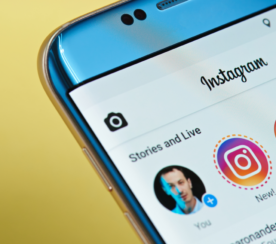 If your Instagram persona is dissimilar from the tone set by your website, Facebook page or your in-store employees, then you run a strong risk of confusing your customers. Thus, how you interact with customers on Instagram and the tone you set in the captions of your posts needs to align with how it really feels to visit your business in person. Otherwise, you may have customers walking in expecting the jovial, upbeat business they met on Instagram, only to be underwhelmed. 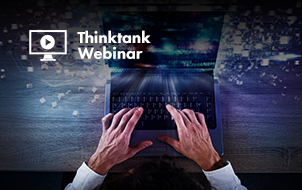 This creates a disruption in their customer journey and may disenchant them all together. While the tone and persona behind your posts need to remain consistent across different channels, too much similarity can be damaging. You have to carefully navigate the space between remaining consistent and posting unique content that doesn’t feel blanketed across all channels. Blanket posting is using the exact same message and content across different social media platforms. The danger of blanket posting is that customers that follow you across multiple social media channels are going to see this exact same message multiple times. Thus, it stops being engaging and starts being disruptive. Remember, every channel is different and should be treated as such. That said, there are times when blanket posting is acceptable, like when your business is hosting a local event or releasing new products; you want as many people to hear about this news/event/product(s) as possible. However, you still want to be sure that you’re cross-promoting responsibly. Responsible cross promoting isn’t just copy and pasting your efforts from one platform to the next, but using each channel appropriately to promote the same cause. 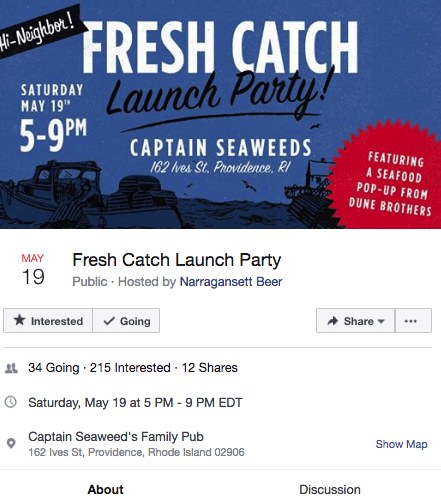 The brewery posted an event on Facebook with a slightly different graphic and much more information about the event. This allows each post to be valuable in their own way, despite promoting the exact same event. Your business’ local lifestyle can best be described as the life a customer leads after they’ve purchased your products. 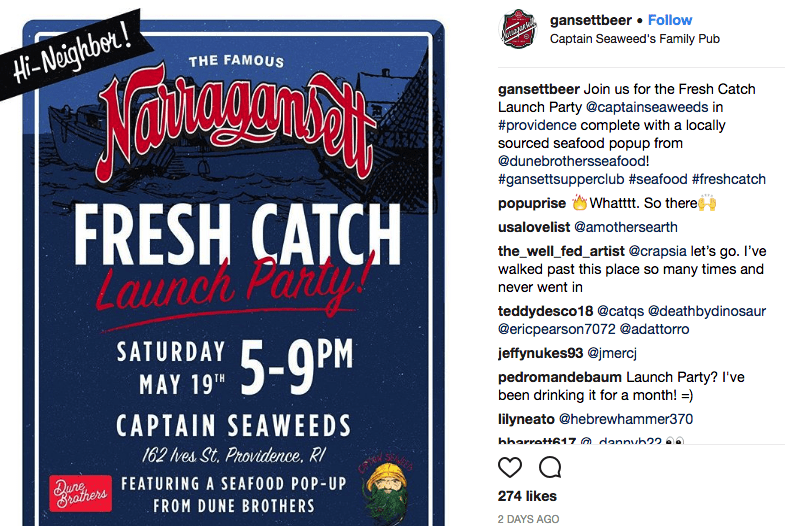 Because Instagram is such a visual social media platform, it is the perfect channel to demonstrate what your brand’s local lifestyle looks like. By incorporating pictures of your products in action, you allow customers to envision living that lifestyle, which thereby strengthens your overall brand value and encourages those customers to make a purchase. When creating images or videos that demonstrate the local lifestyle offered by your products, you should always aim to incorporate popular landmarks in your town. Not only are these places recognizable and familiar, but they will help complete the customer’s vision of your products in their life, especially if you use landmarks that they frequently visit. 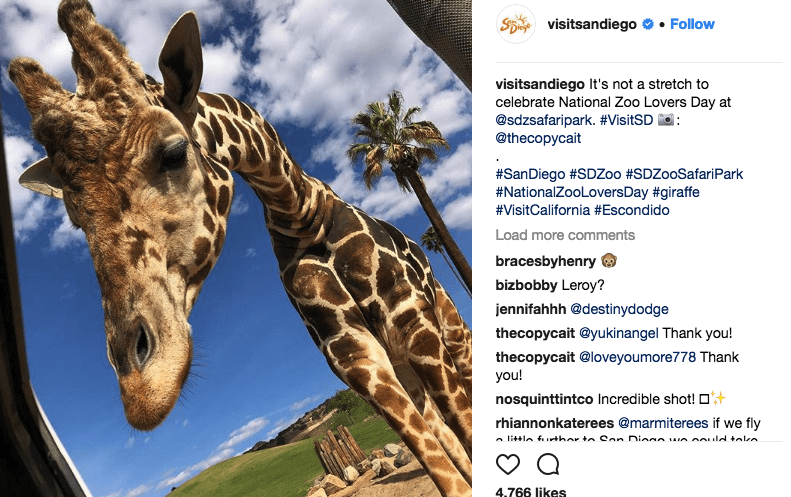 Holidays are almost always a trending topic and businesses have long taken advantage of these days to engage customers with holiday-themed messages, but there are other topics whose popularity you can leverage when creating compelling Instagram content. 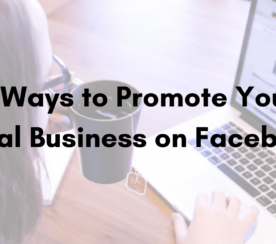 This is a great way to garner some local attention as it ensures that you’re posting content that is relevant and interesting to your local followers. To find trending hashtags in your area, you want to pay attention to the news, local events, and even community-specific holidays. That’s why it is smart to follow other businesses, local celebrities, and other community thought leaders because you can look at their Instagram for inspiration on trending and local keywords to use. However, there is a dark side to leveraging trending topics. Some brands push the envelope and try and hijack topics that are better left alone. For example, if a tragic event occurs, you want to avoid it. Otherwise, it may appear like you’re trying to capitalize on the misfortune of others. Controversial topics are another sore spot for many people and you’ll do less harm to just ignore them. It’s a no, no! Speaking of hashtags, there a lot of parallels between hashtags and SEO keywords. To optimize the local reach of your Instagram page, you need to focus on localized hashtags. This allows people in your area to find your posts and your business through area-specific hashtags. Instead of slapping a generic #nature on your outdoor photo’s caption, use a hashtag that includes your location, like #NewportNature. It’s also good practice to include hashtags that include your area and the type of business you run. Again, hashtags are a lot like keywords. If people are searching Instagram for a hair stylist in Chicago (and you happen to be a hair stylist in Chicago), you want your business’ Instagram content to appear in that search. Thus, you would want to hashtag your content with tags similar to #Chicagohairstylist, #Chicagohair. The challenge, in terms of localized hashtags, is knowing how local to get. Do you focus on your specific town or entire state? Is it better to use a hashtag with just your town’s name, or is there more volume in the town and state? There’s no universal, correct answer to this question. It largely depends on how people search in your local area. Thus, you need to do some research to determine the best local hashtags to use in your area. You can use third-party tools, like Hashtagify or Focalmark, that allow you to enter a keyword/hashtag and see other related words and phrases. These tools are great for tracking the performance of various hashtags, while also gaining inspiration for new hashtags. You can leverage these tools to find great local hashtags and better understand how people search in your area. This may seem obvious, but it is an absolute necessity on Instagram. Your business page’s bio is the only space on Instagram that can include a link, so you must capitalize on it. Without this link, followers won’t be able to convert by visiting your website, buying your products, and engaging with your brand elsewhere. So, wherever it is you want your followers to go after consuming your Instagram content, that link needs to be in your bio. You may also want to include information about your other social media accounts, like your company’s Twitter handle. And, as a local business, it’s also crucial to include your address, so followers know where to find you! This may go without saying, yet there’s a lot of business pages on Instagram that routinely post images and videos that are lower quality, blurry, or badly composed. If you want to gain a serious edge on Instagram, consider investing in a higher quality camera than your smartphone. You may even decide to invest in a professional photographer to help you create compelling pictures. This is especially important if you’re sharing product pictures. You really want followers to see the item and be able to envision themselves using it (remember, local lifestyle). If the picture is low quality, not only will they fail to do this, but they may be convinced that your products are poor quality too. This is another strategy that, while seeming obvious, a lot of local businesses forget to do it. 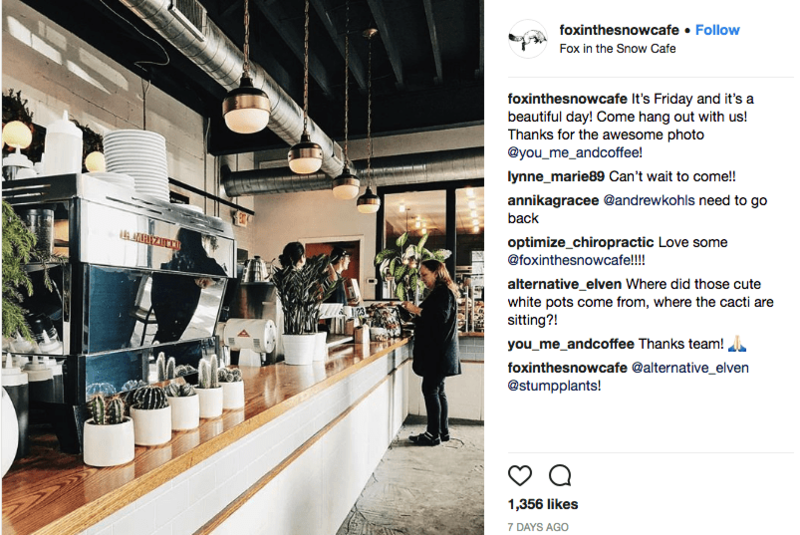 If you want Instagram followers to discover and visit your local business, you need to tell them (and Instagram) where to find your business. You can geotag individual posts with a location. When users click that location link, they are brought to a map page within the app that shows them exactly where your business is. It also shows other content posted from this location. However, you shouldn’t always geotag your exact business location. If you post content of a landmark or specific area in your locale, geotagging that location can create some post variety and creates the opportunity for your content to be discovered by people that search those locations on Instagram. This also helps demonstrate that sense that your business is an active participant in the community. 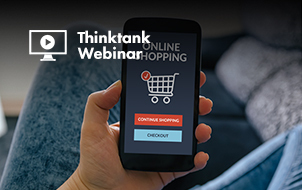 Consumer attitudes and behaviors change and that means your Instagram followers are also going to change their preferences. You should always be paying attention to the content that creates the most engagement and investigating why sudden spikes in likes, comments, and shares occurred. When possible, ask people who visit your local business as a result of your Instagram efforts what drew them in. 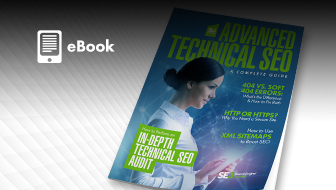 The insights they share with you will be invaluable! Succeeding on Instagram is increasingly becoming essential for local businesses looking to compete in the Digital Age. 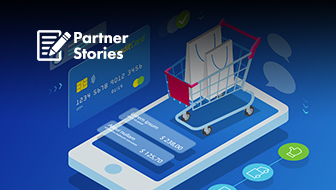 With 800 million users and 63 percent of those users active every day, this social media hub is a gold mine of potential sales that can’t be ignored. While it’s easy to drool over these numbers and the sales potential of Instagram, true success on this platform is achieved through highlighting the people behind those numbers. Instagram is a community that is begging you to be apart of it. The more value you can create and offer your followers, the more impactful your engagement and reach.